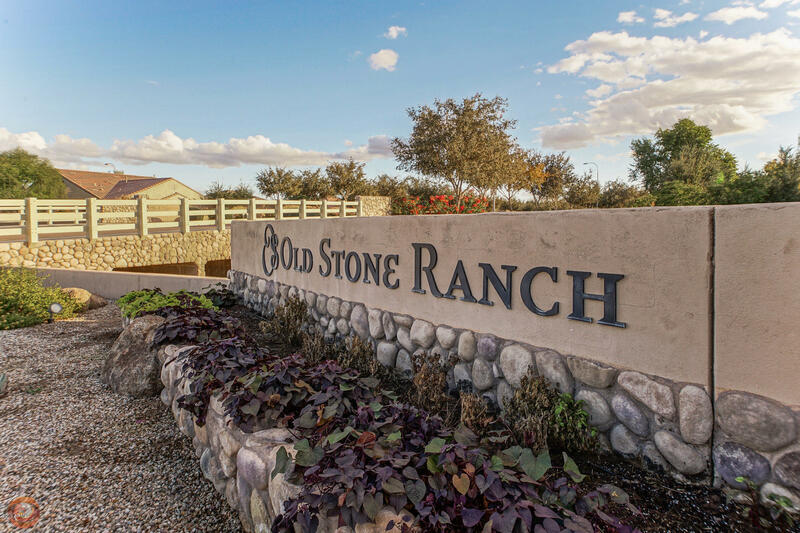 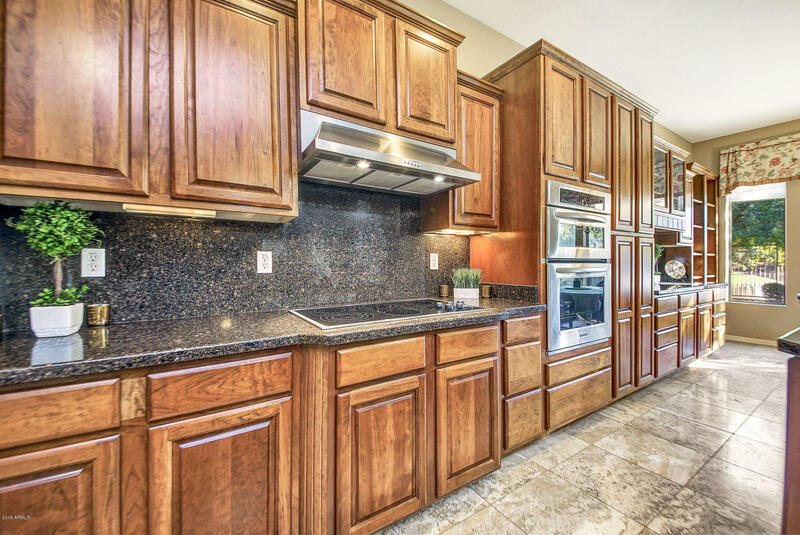 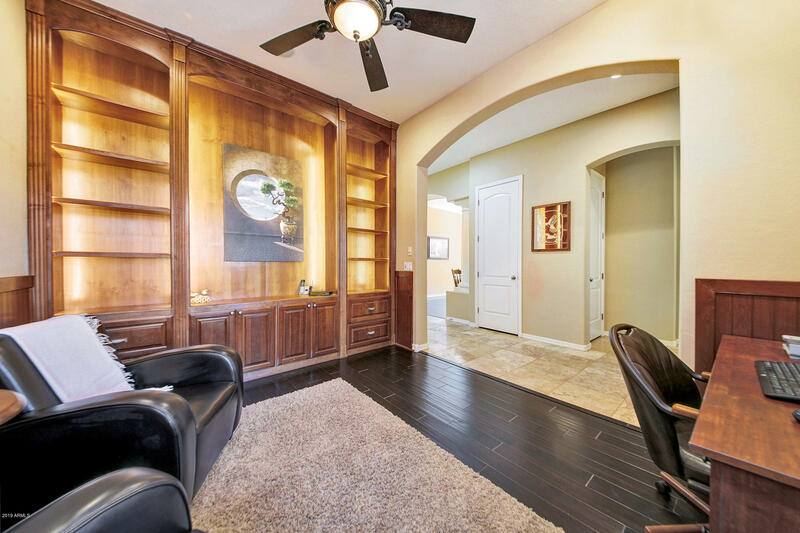 Welcome Home to this elegant and upgraded former model home boasting breathtaking lake views in Old Stone Ranch. 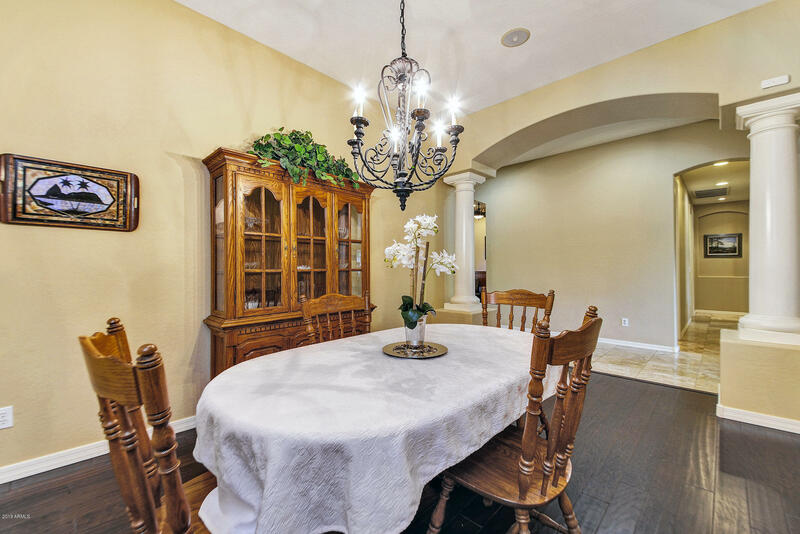 This immaculately maintained beauty features 2921 sqft, 4 bed plus den, separate formal dining room, bonus room/ mud room, 2.5 bath and a 3 plus car garage. 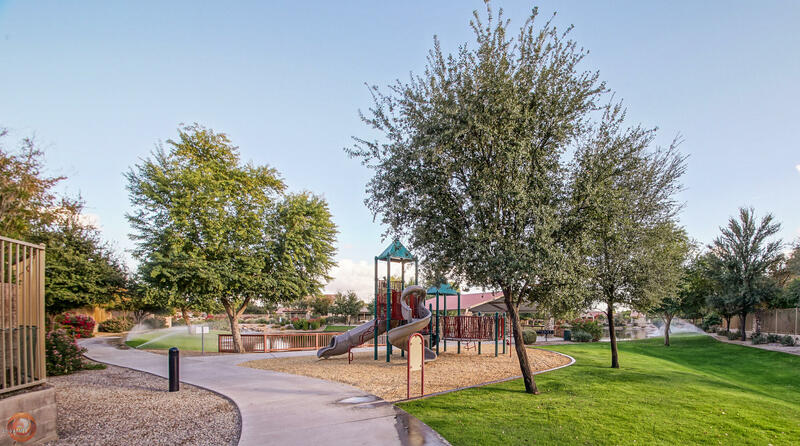 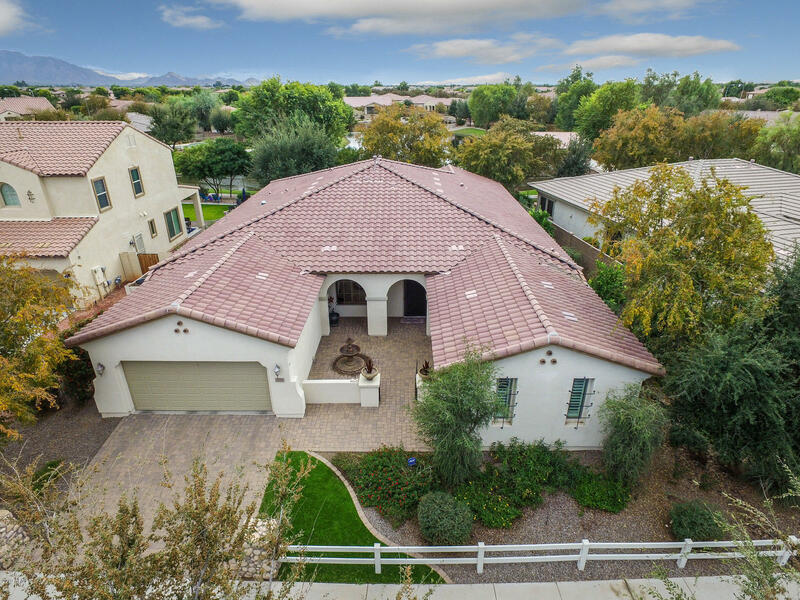 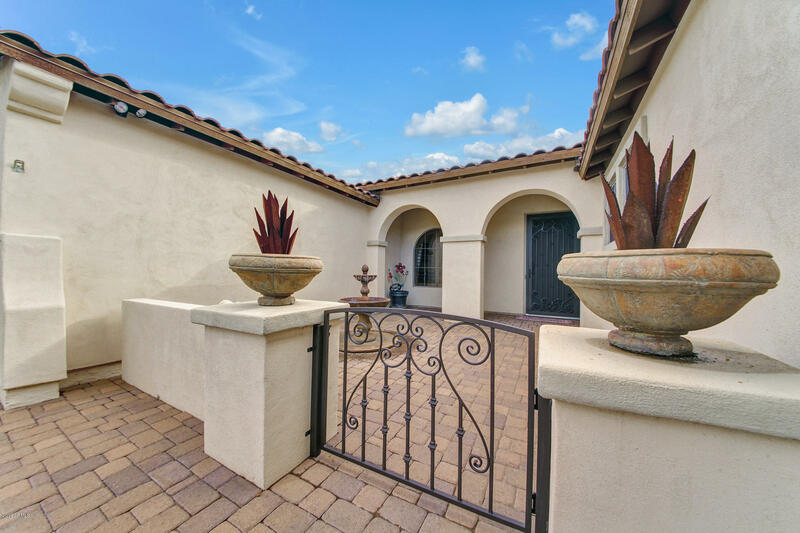 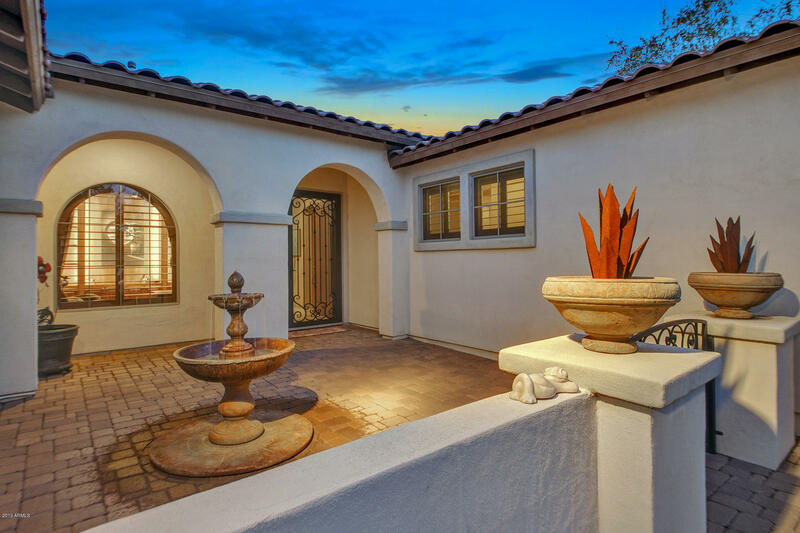 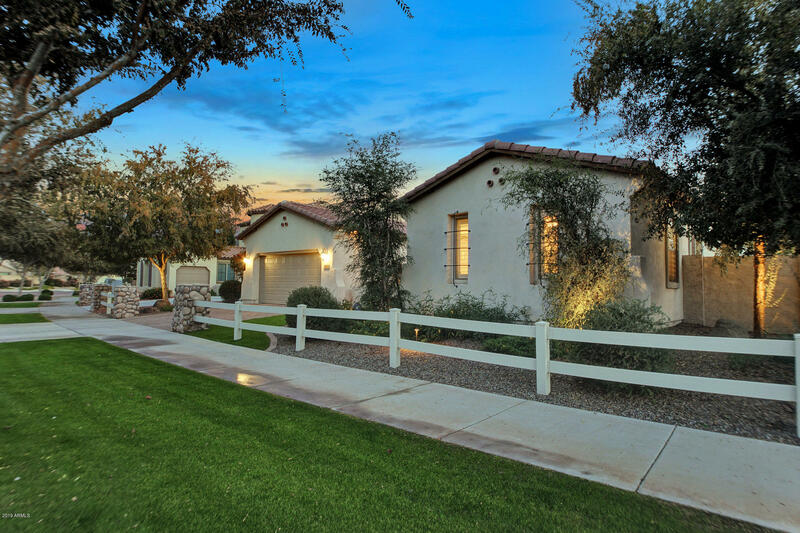 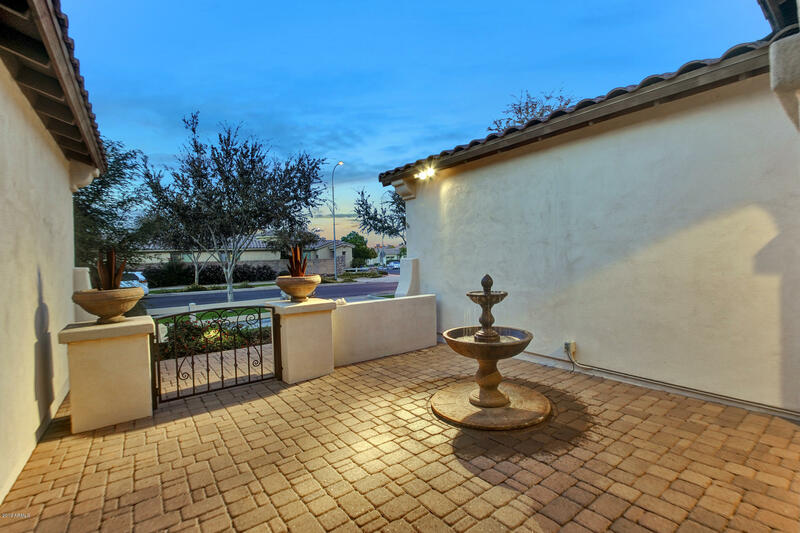 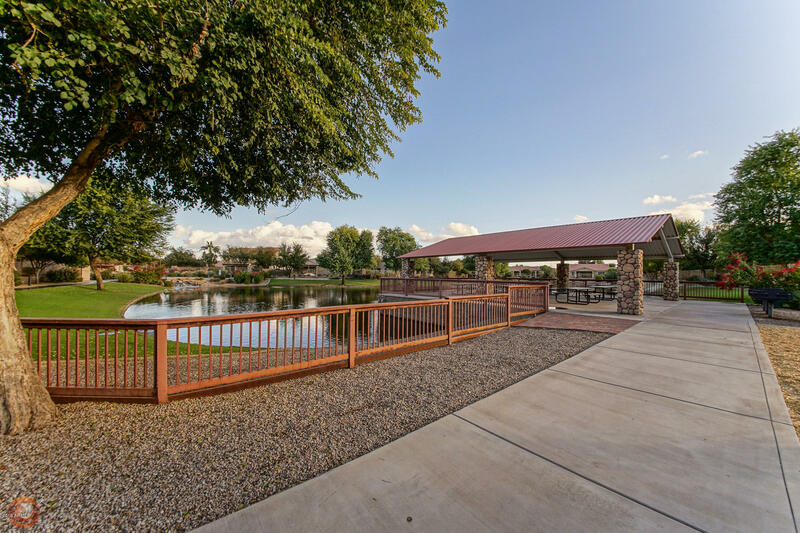 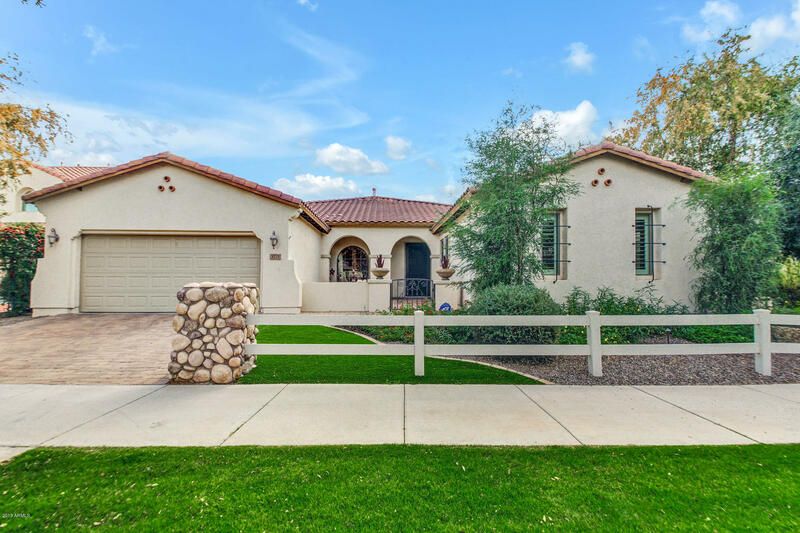 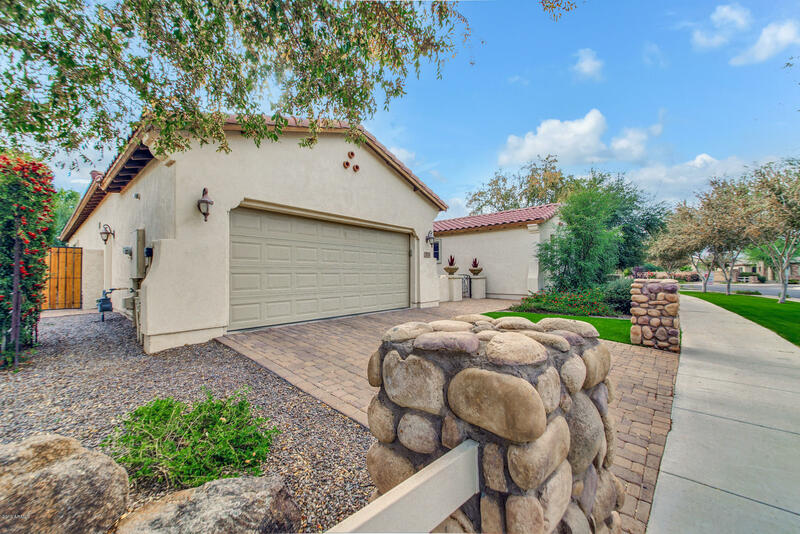 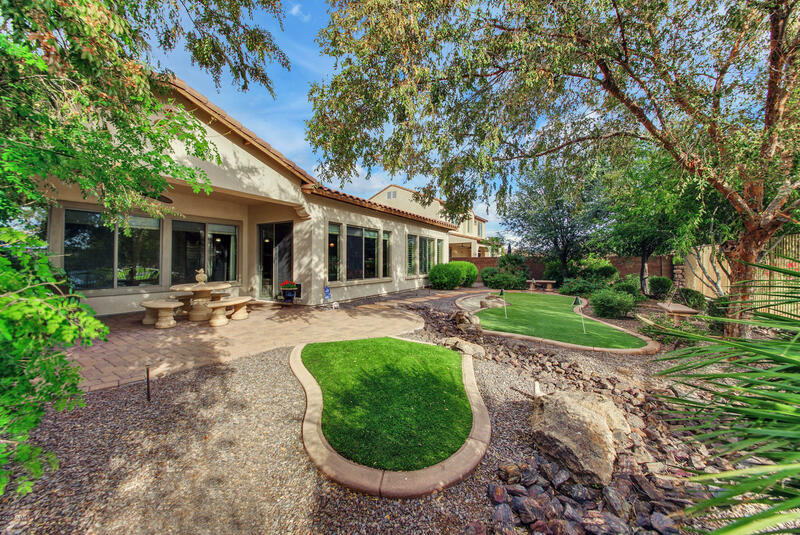 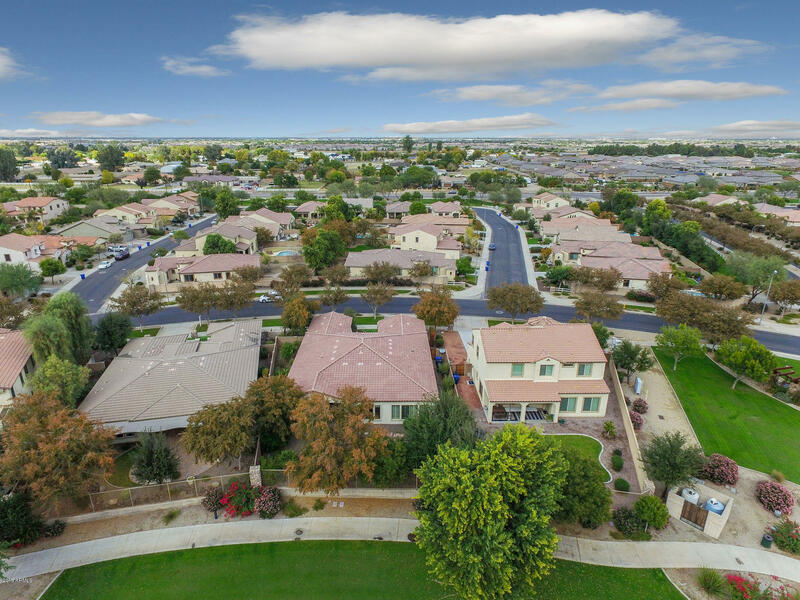 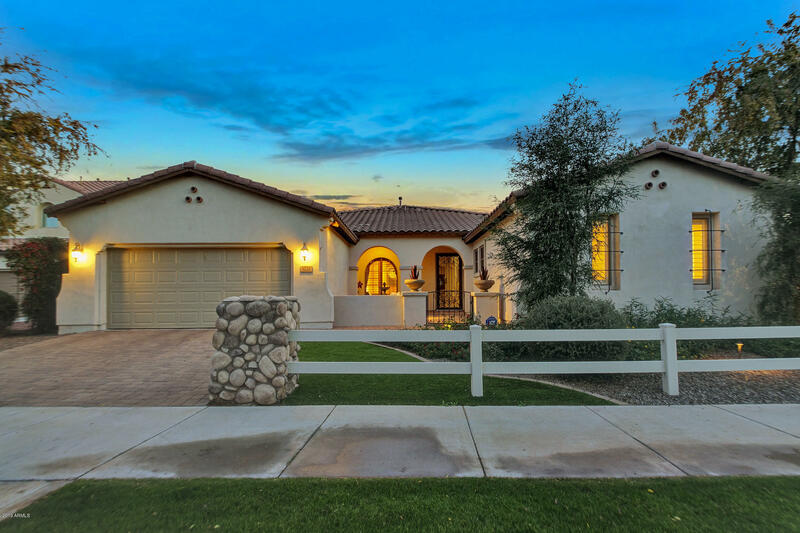 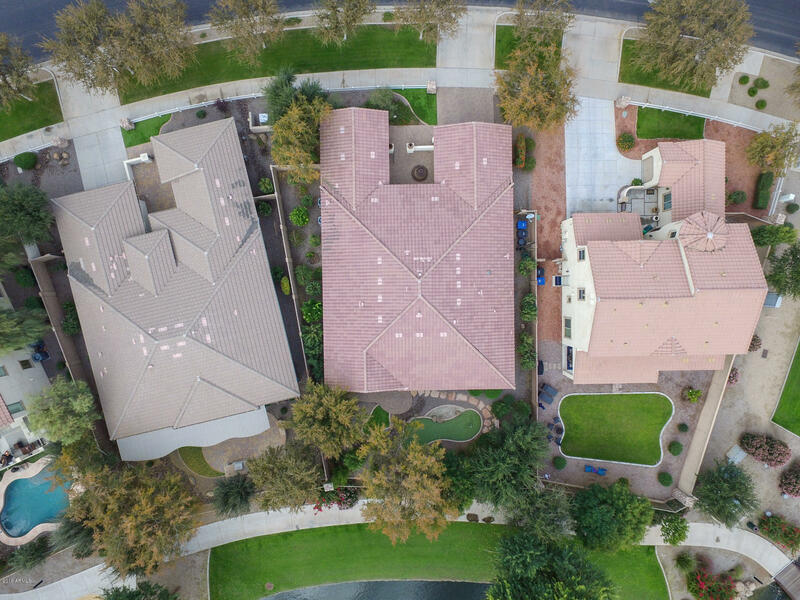 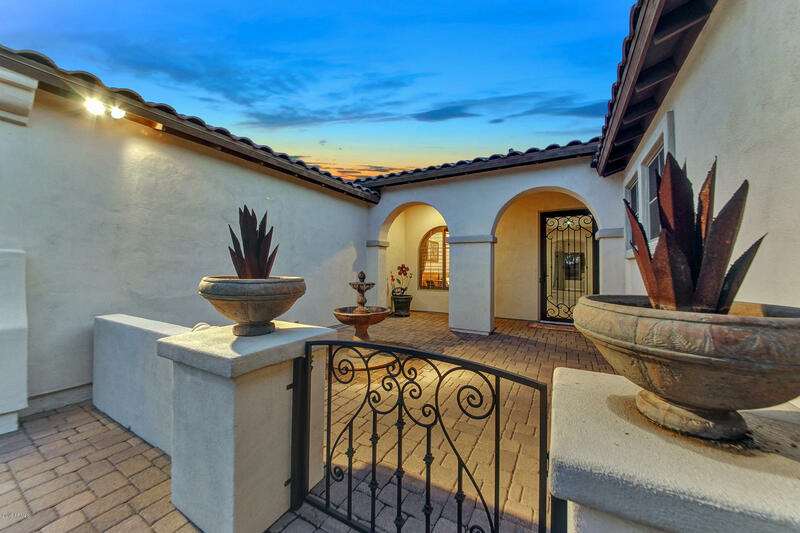 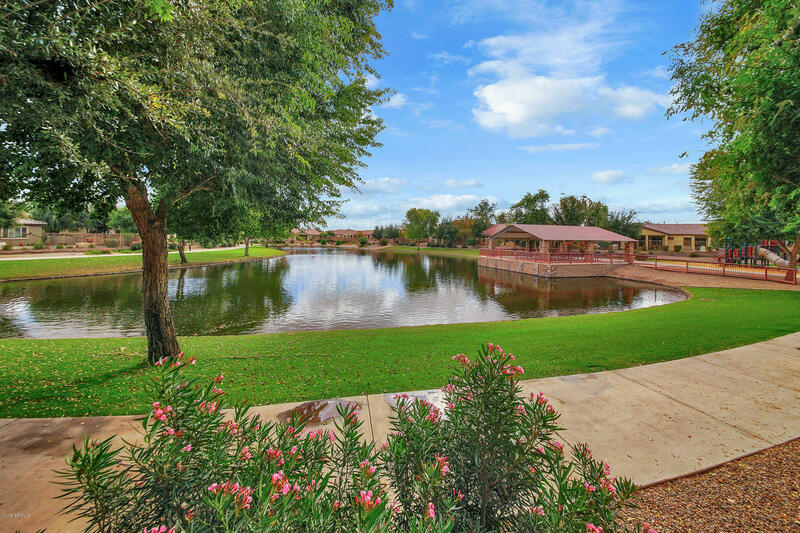 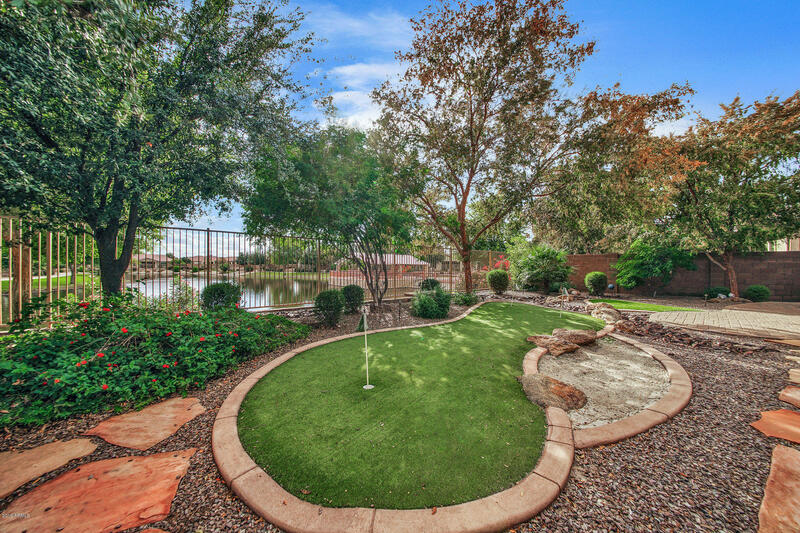 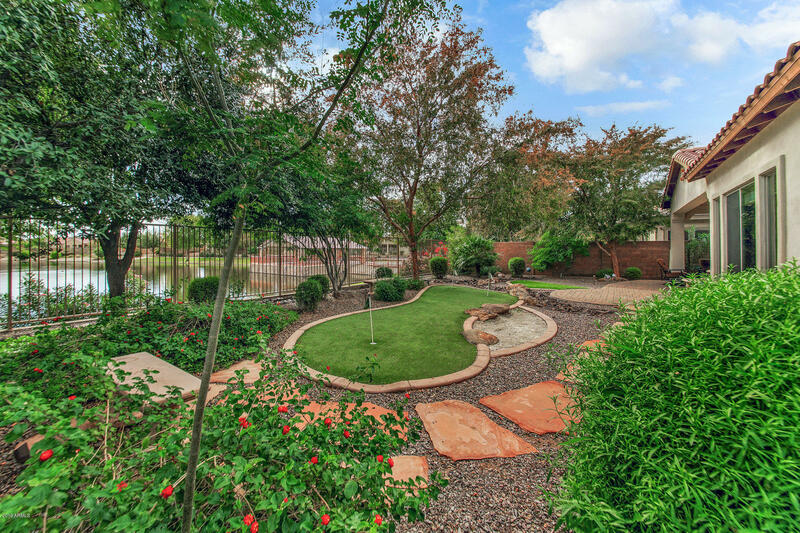 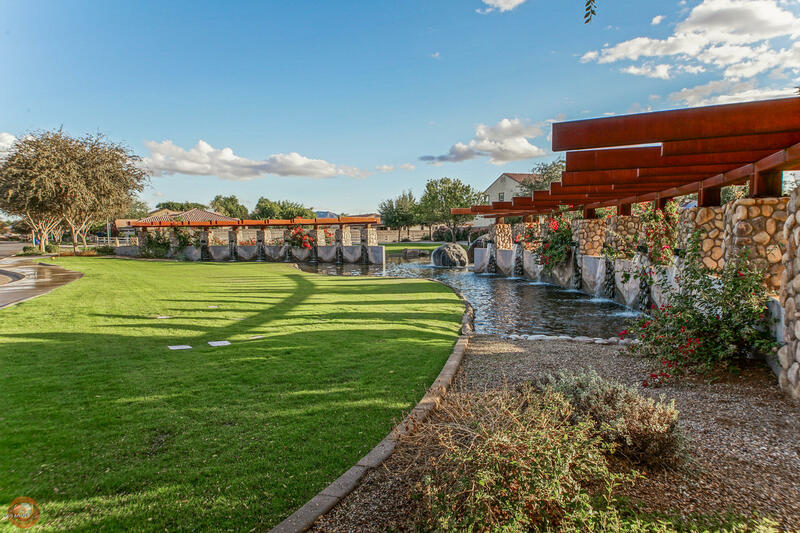 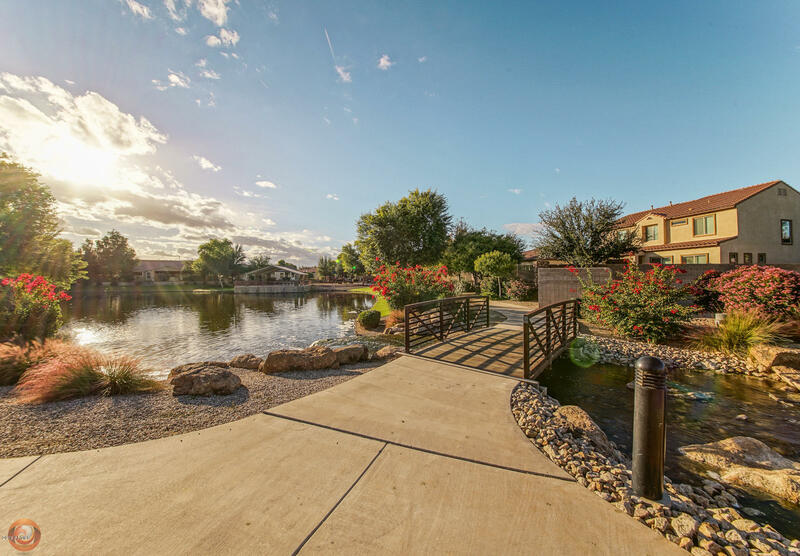 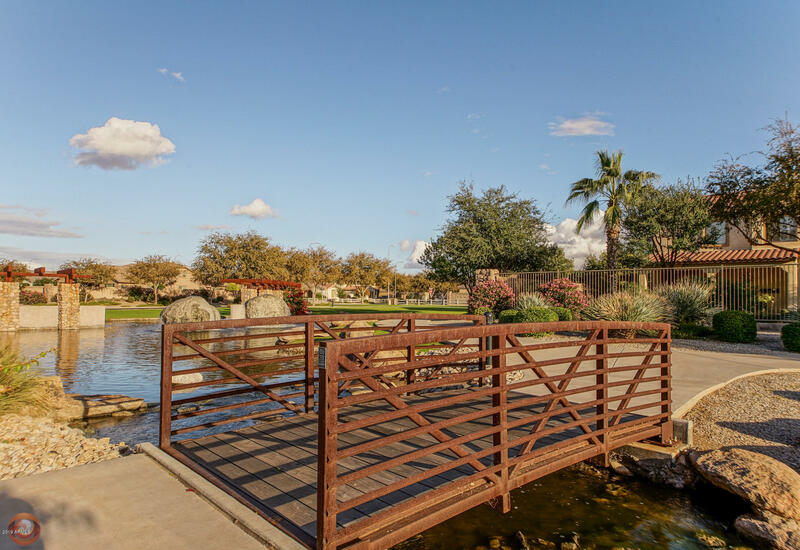 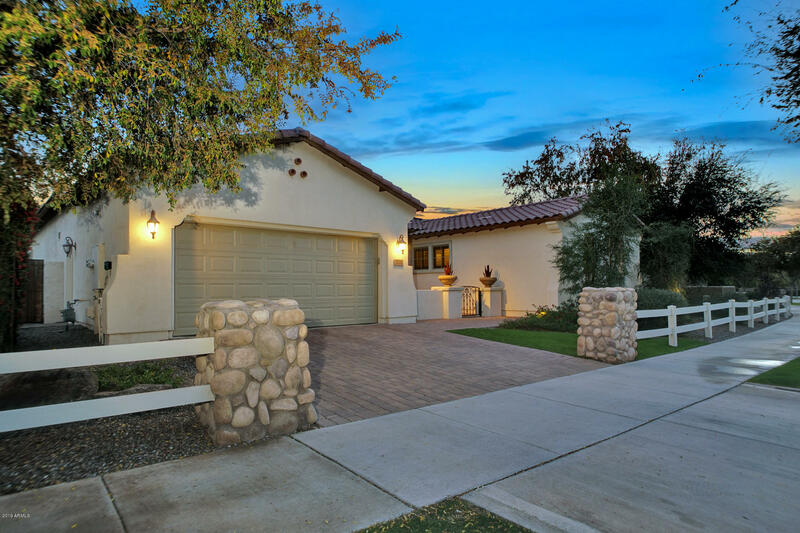 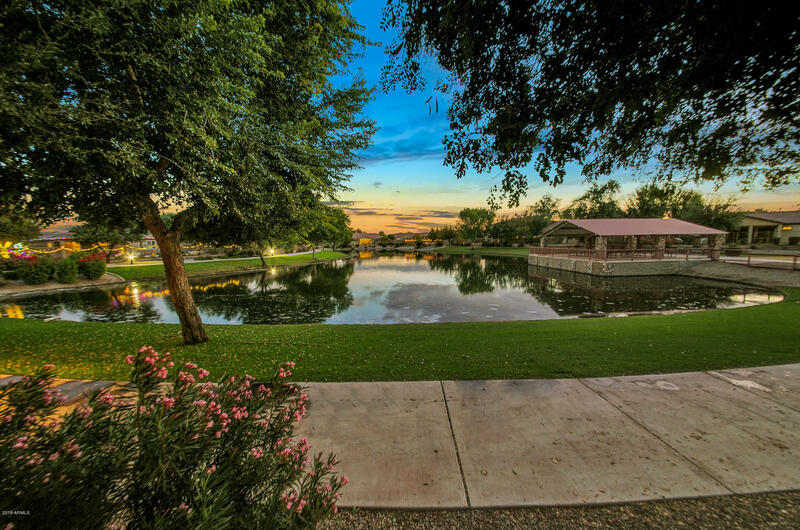 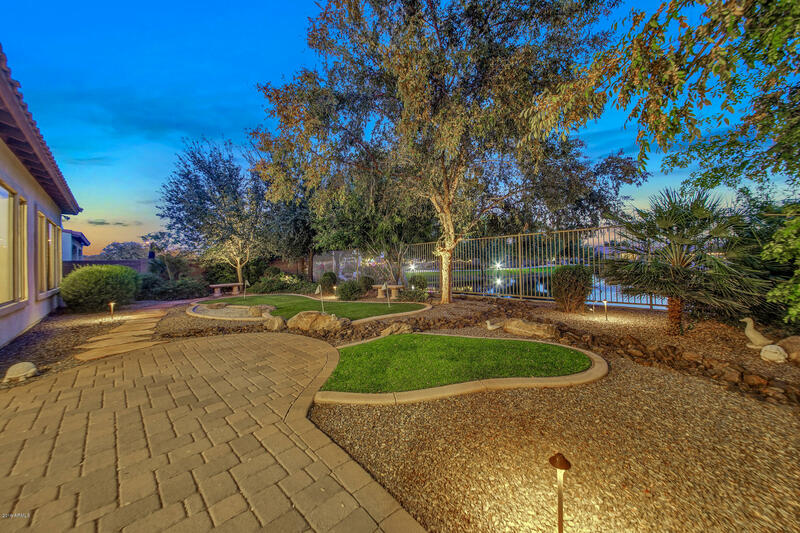 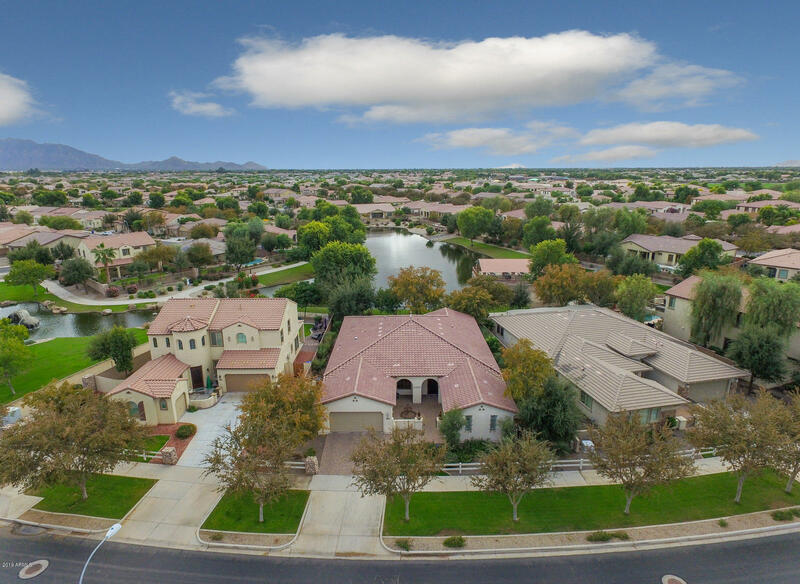 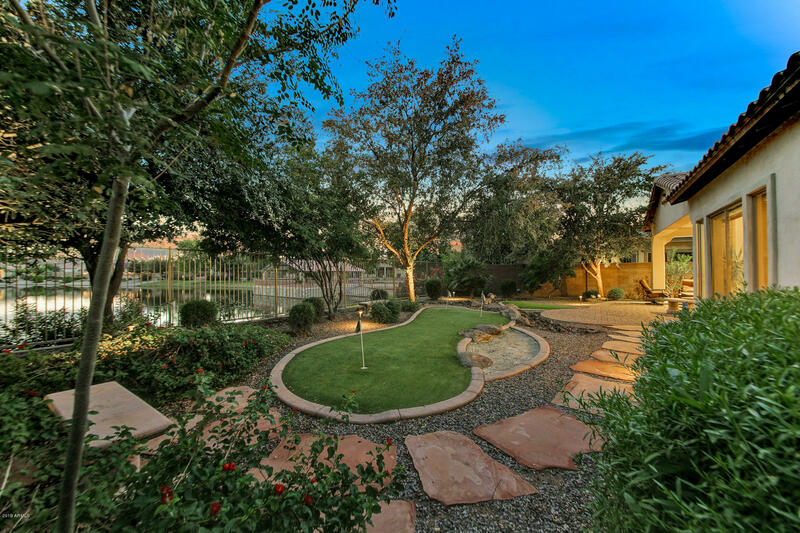 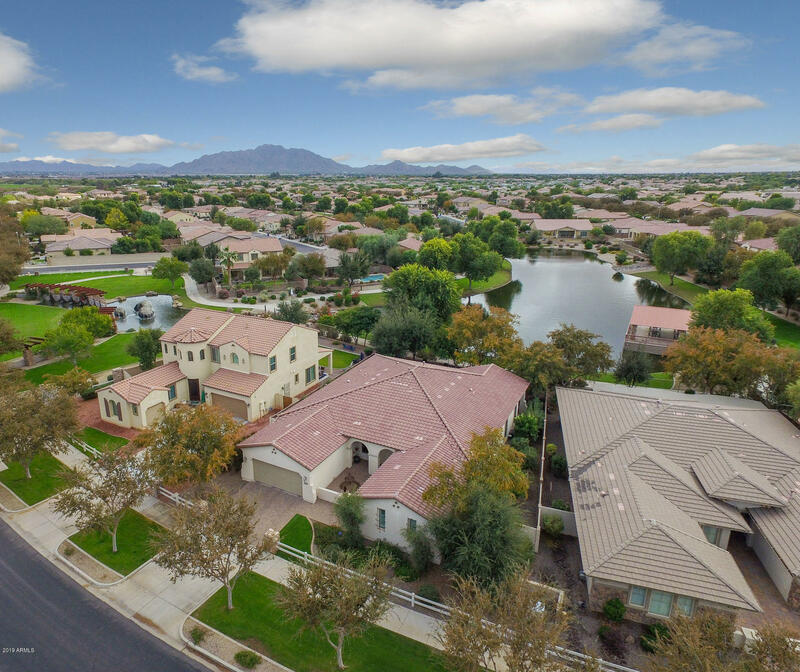 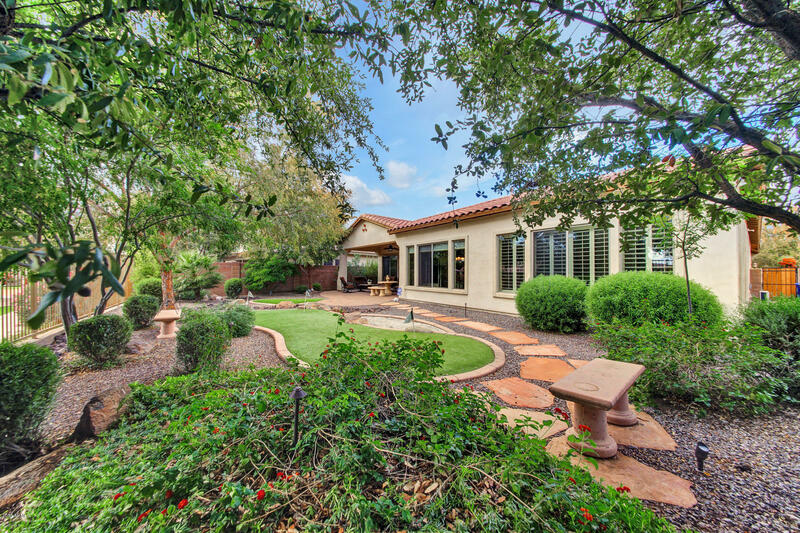 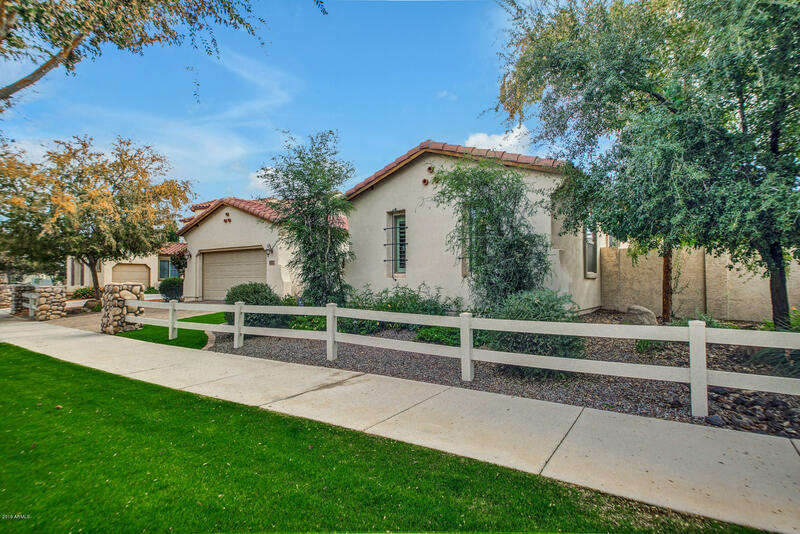 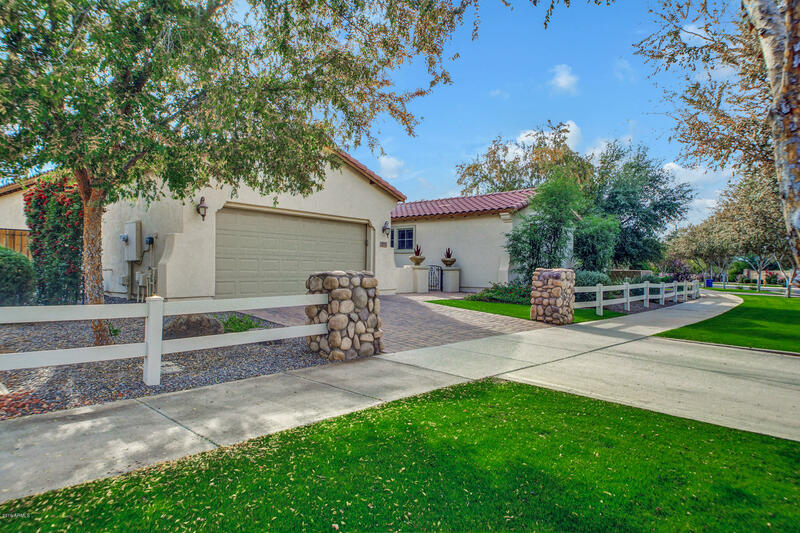 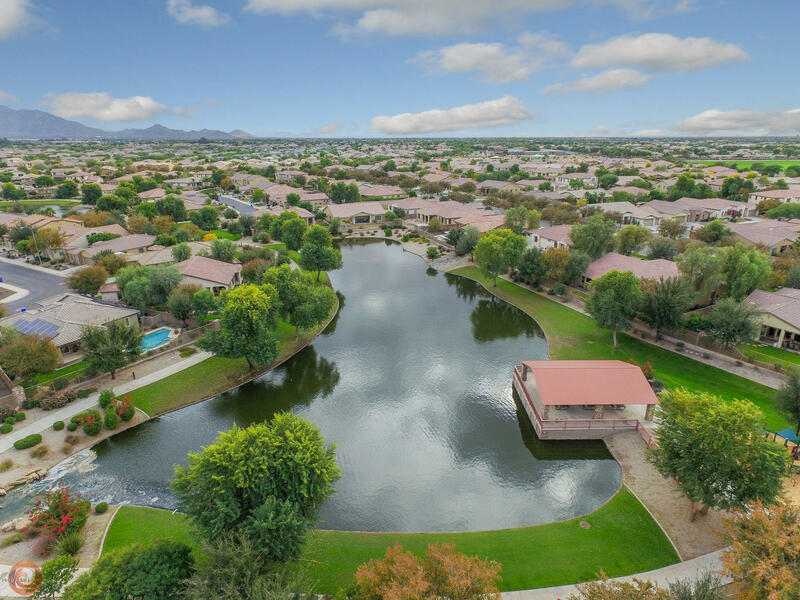 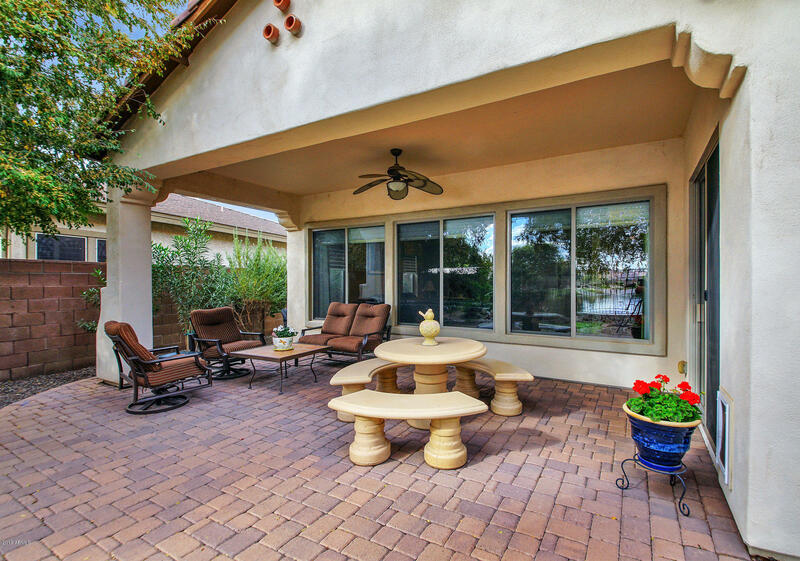 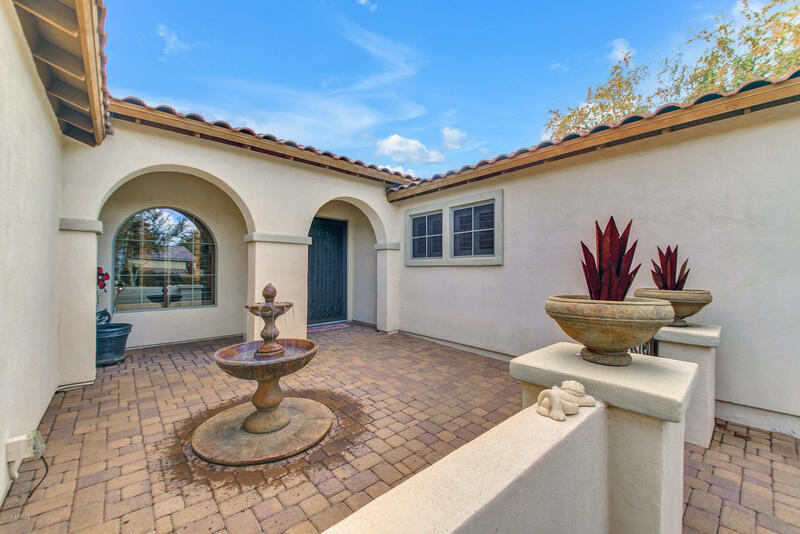 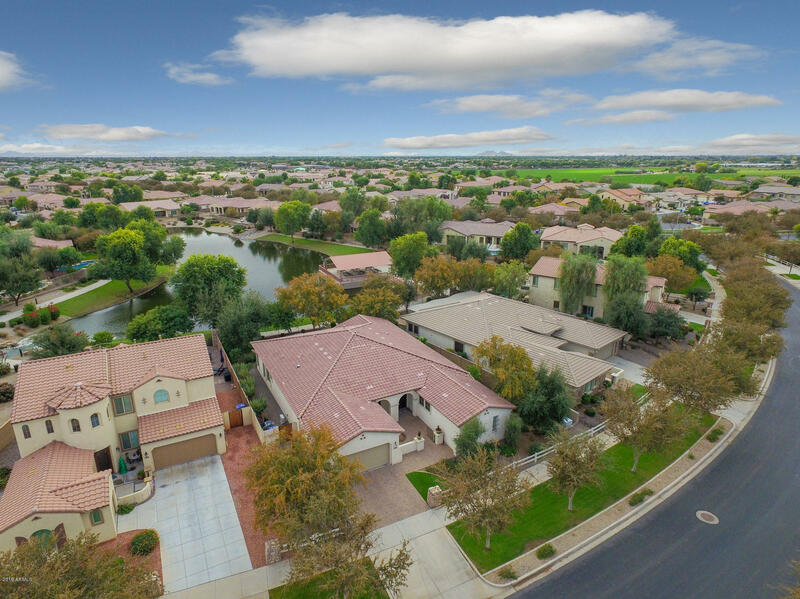 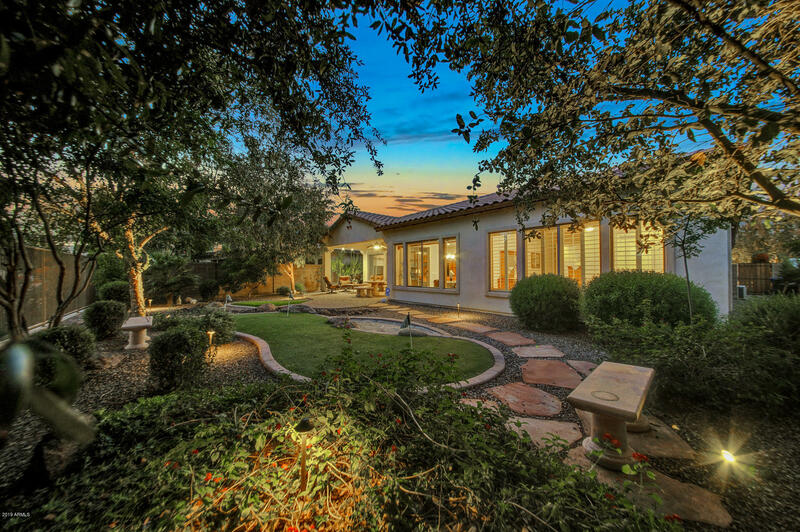 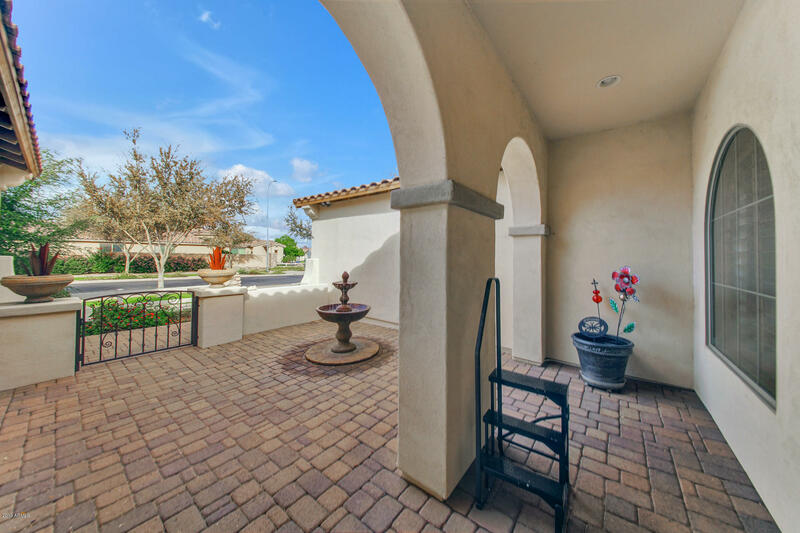 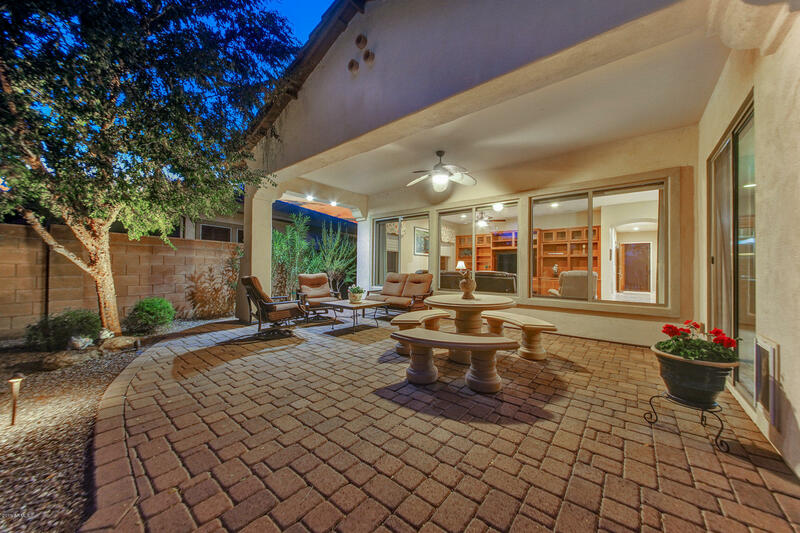 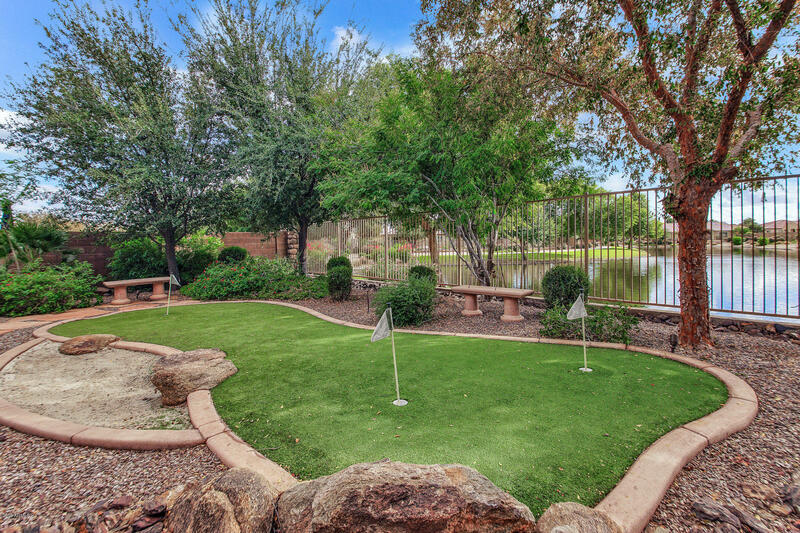 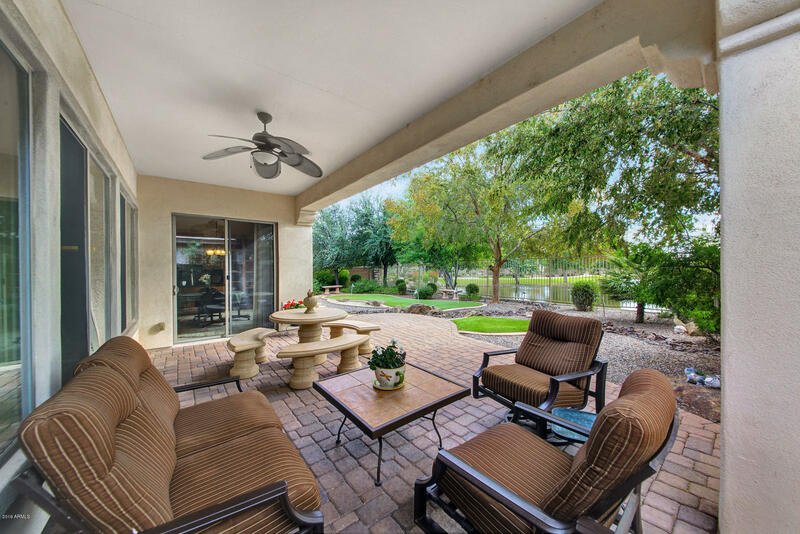 Walking up to this gorgeous home you will be greeted with a paver driveway, gated courtyard, tranquil fountain and a custom oversized security door. 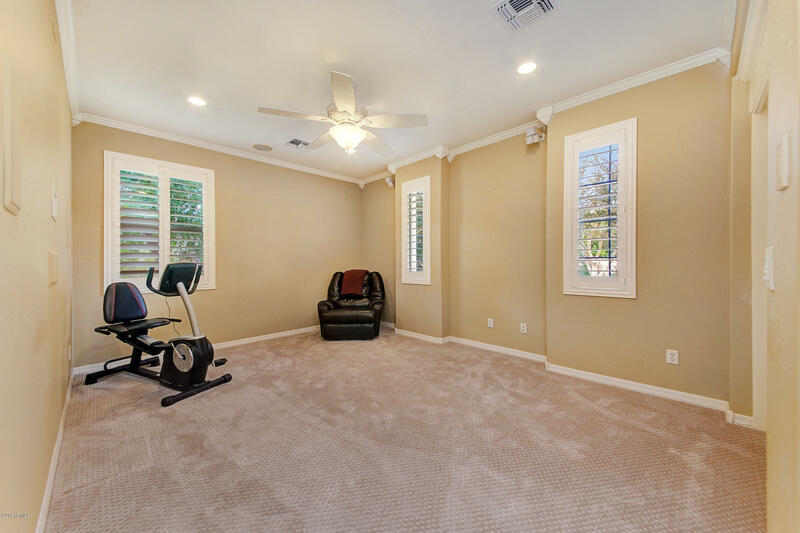 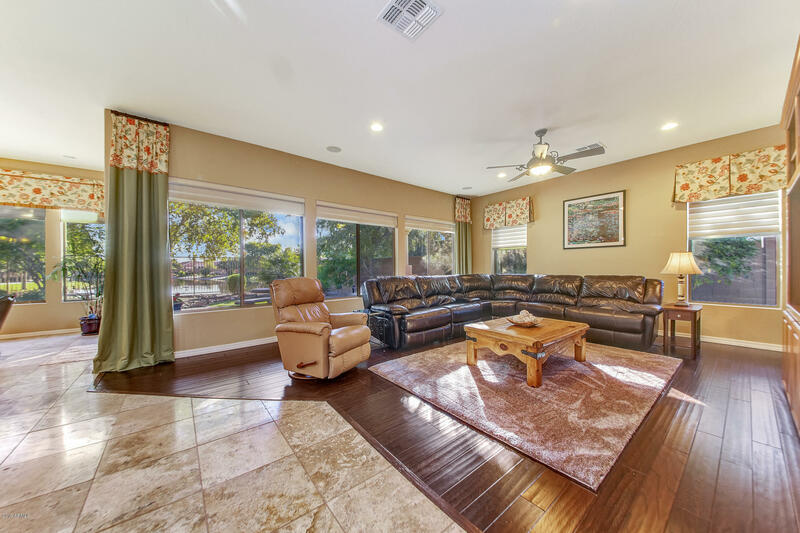 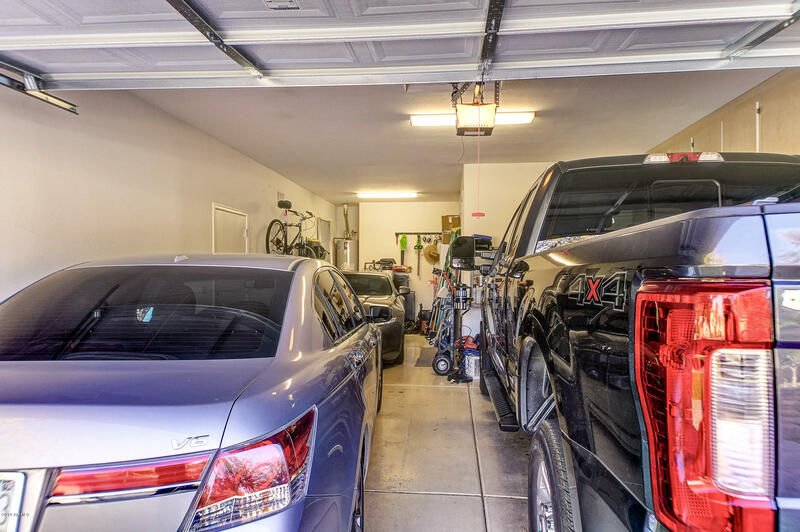 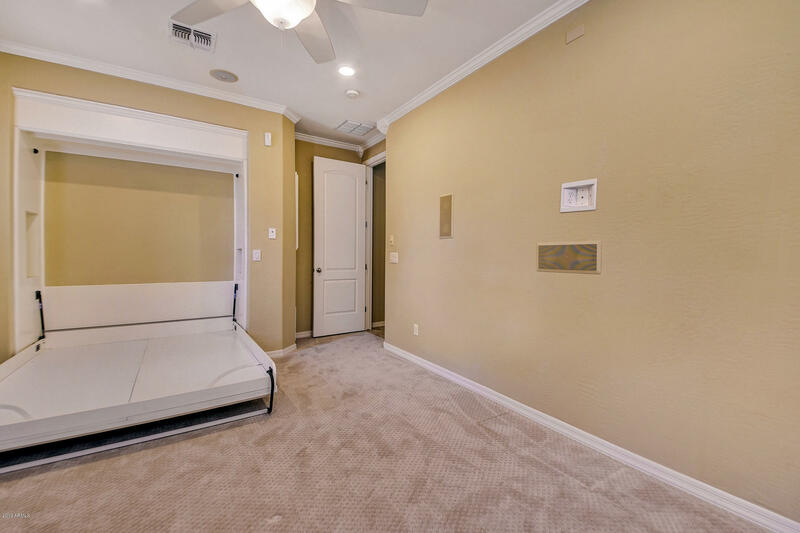 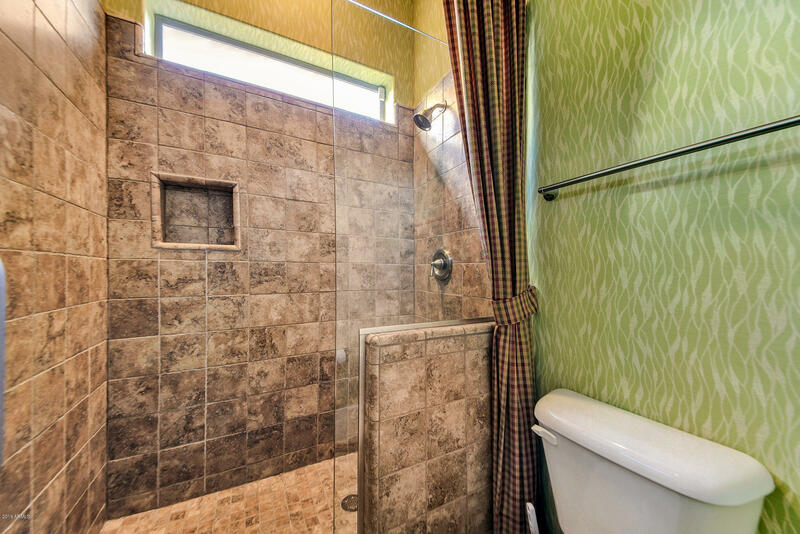 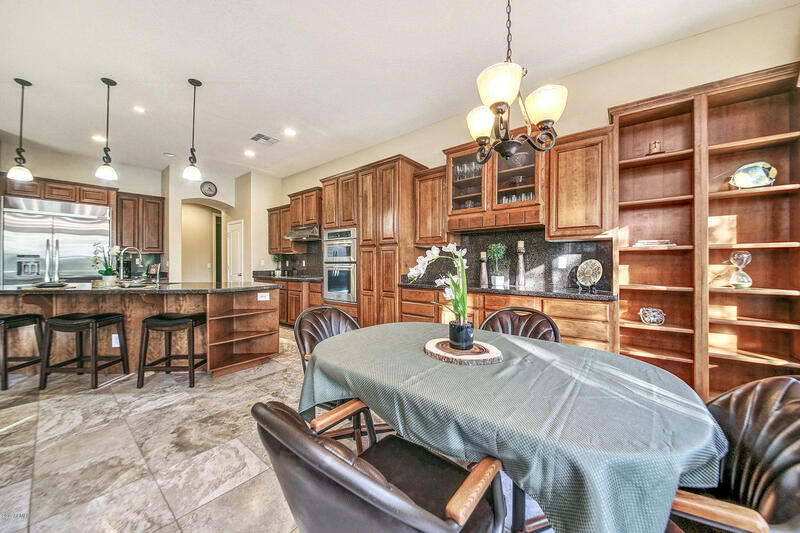 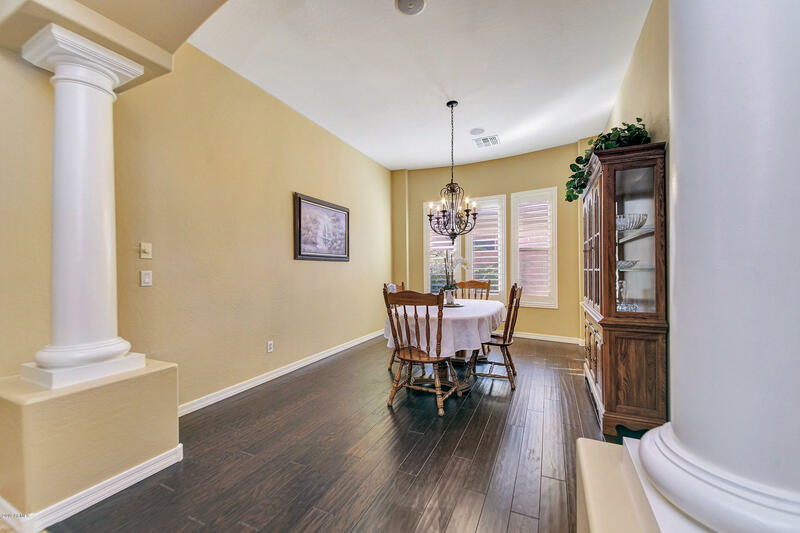 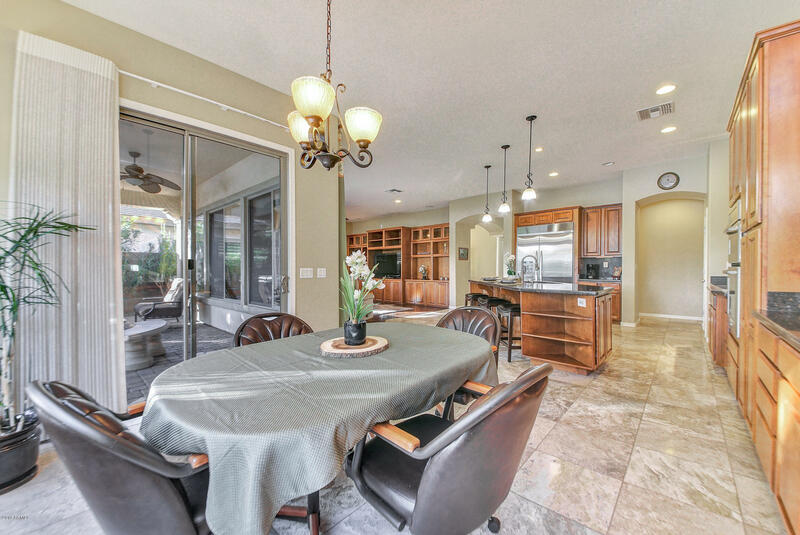 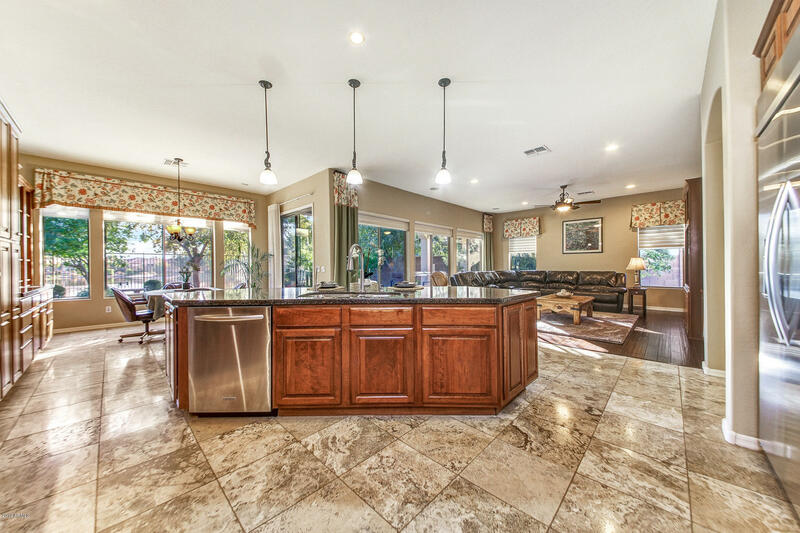 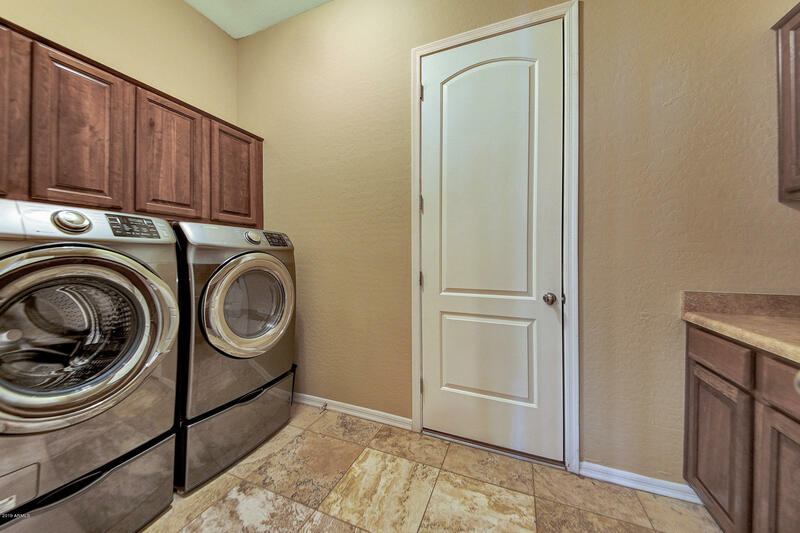 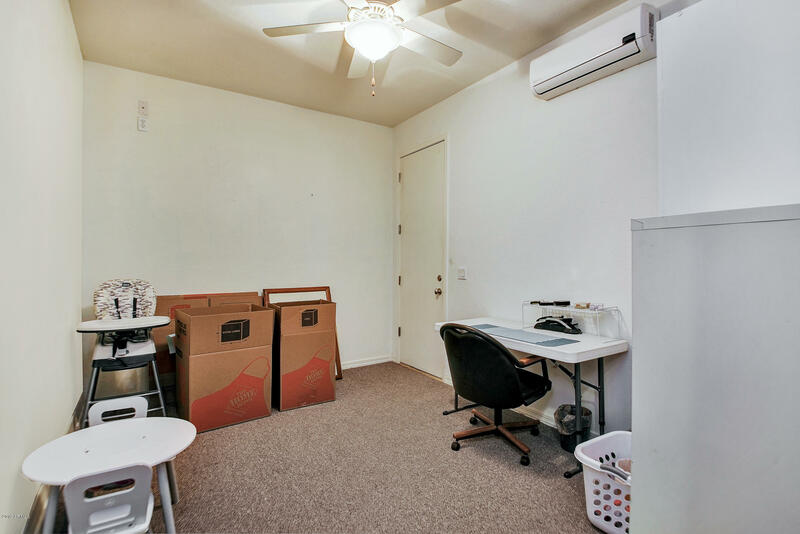 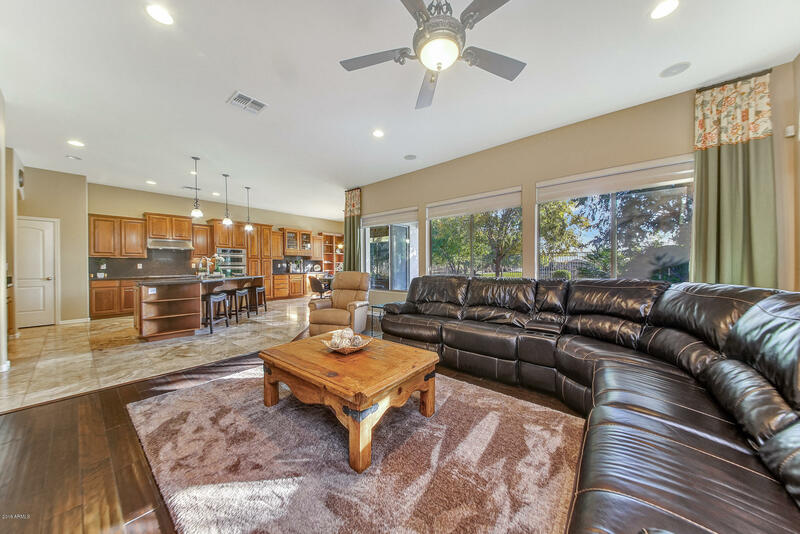 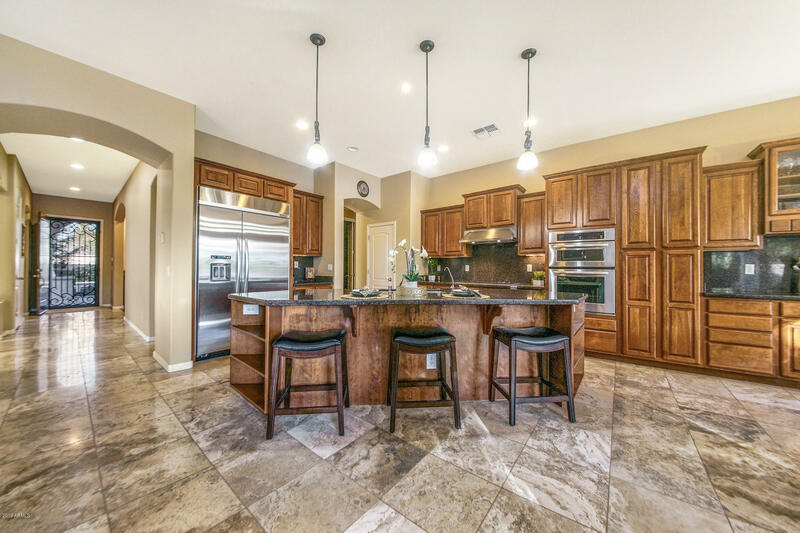 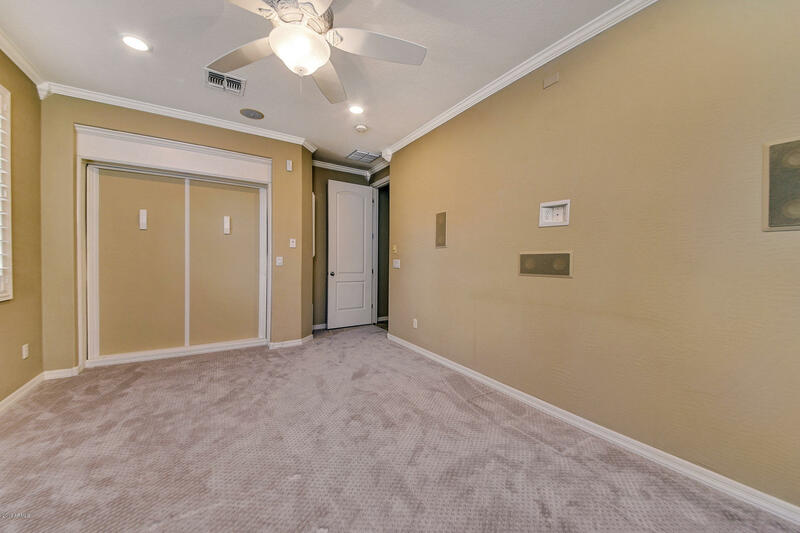 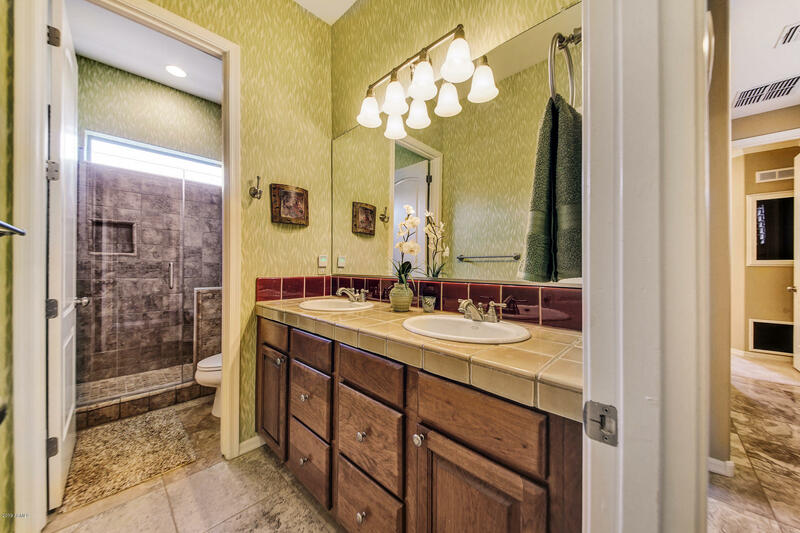 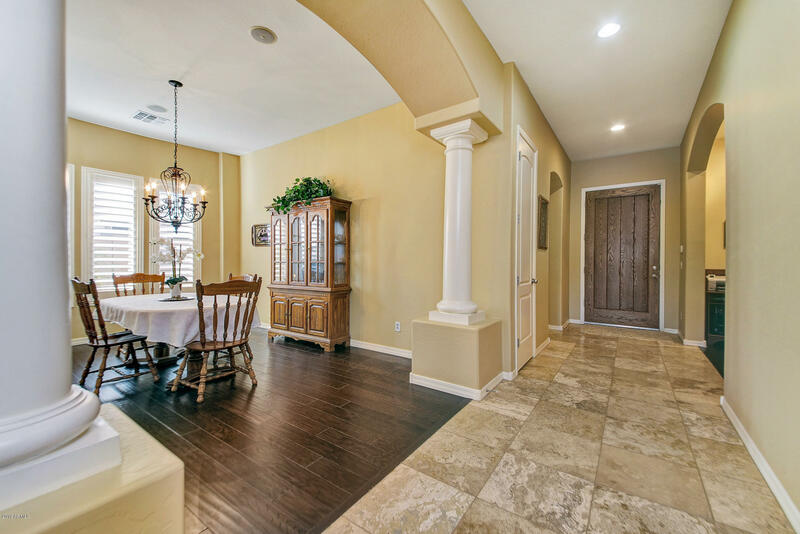 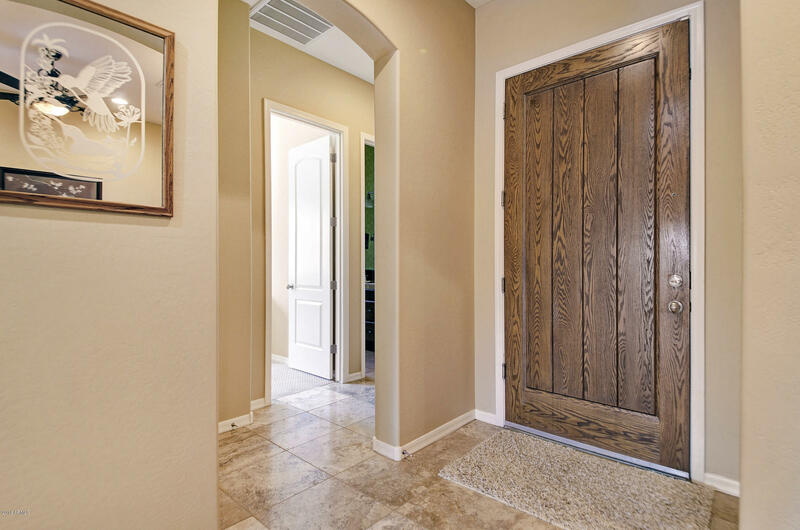 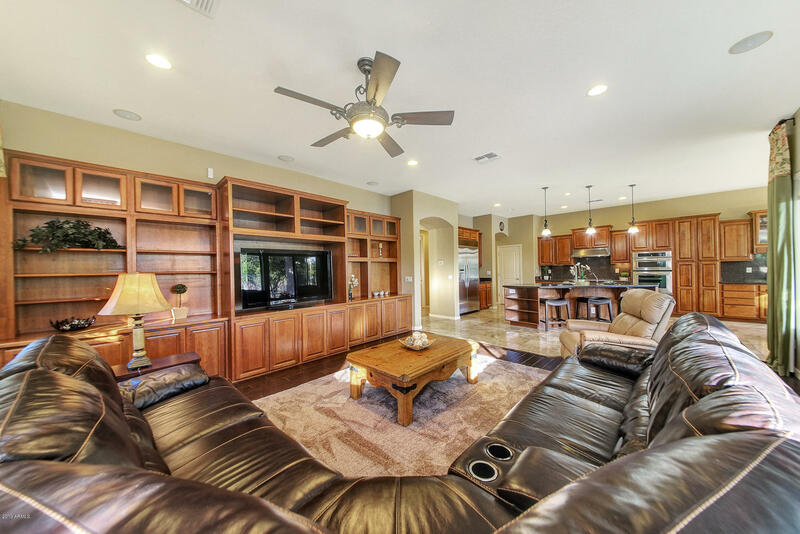 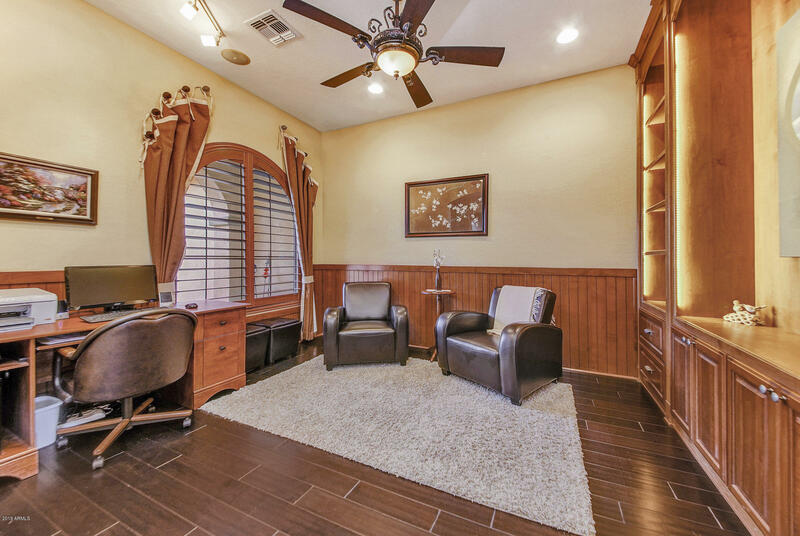 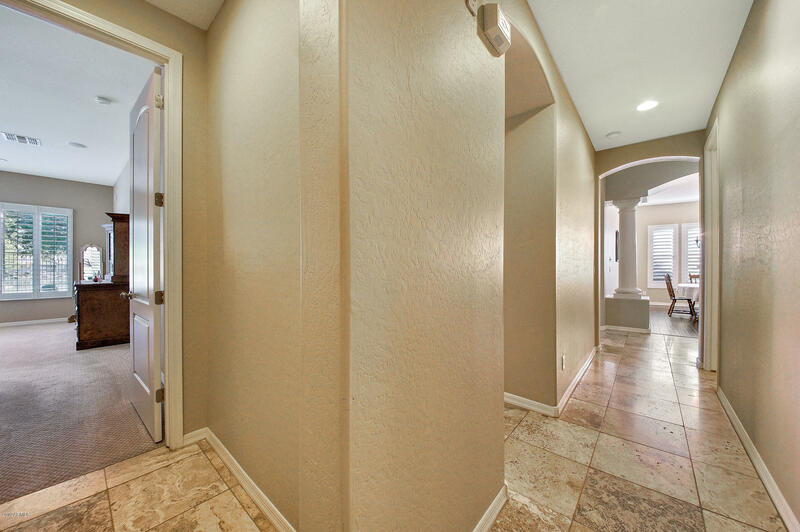 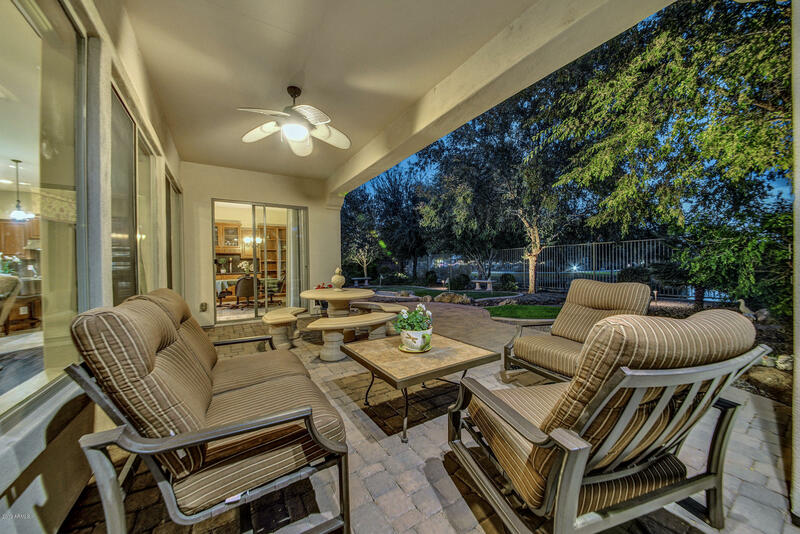 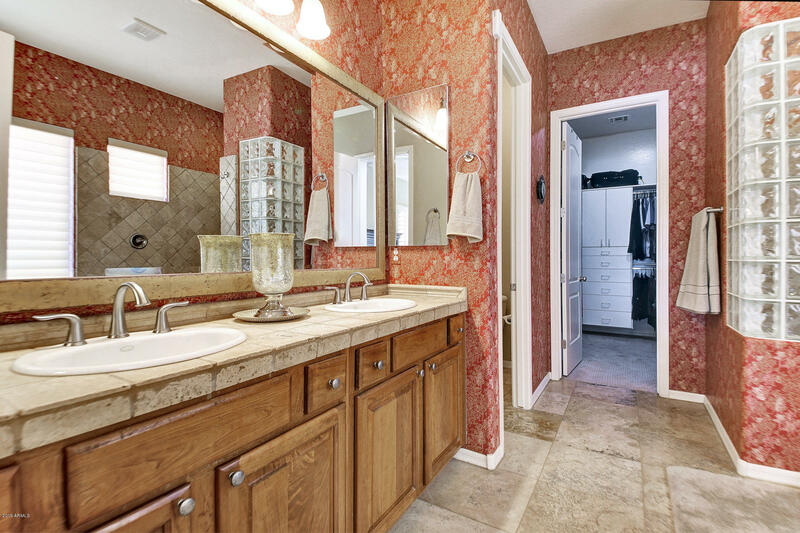 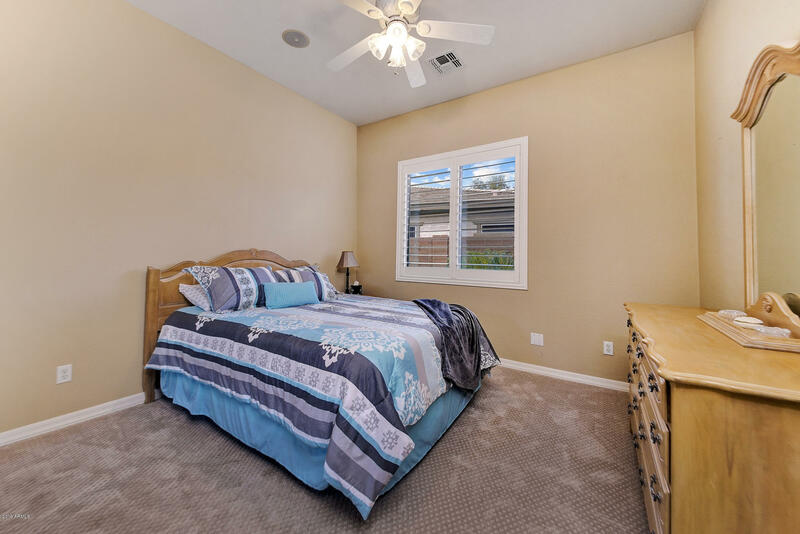 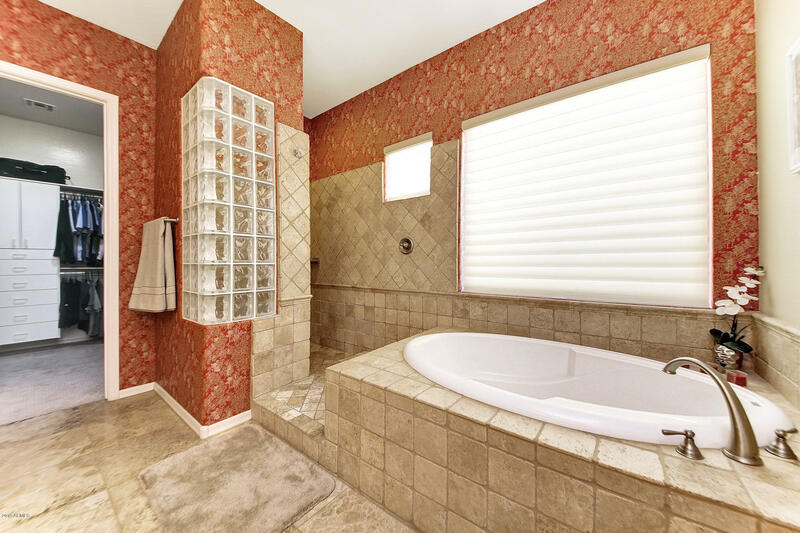 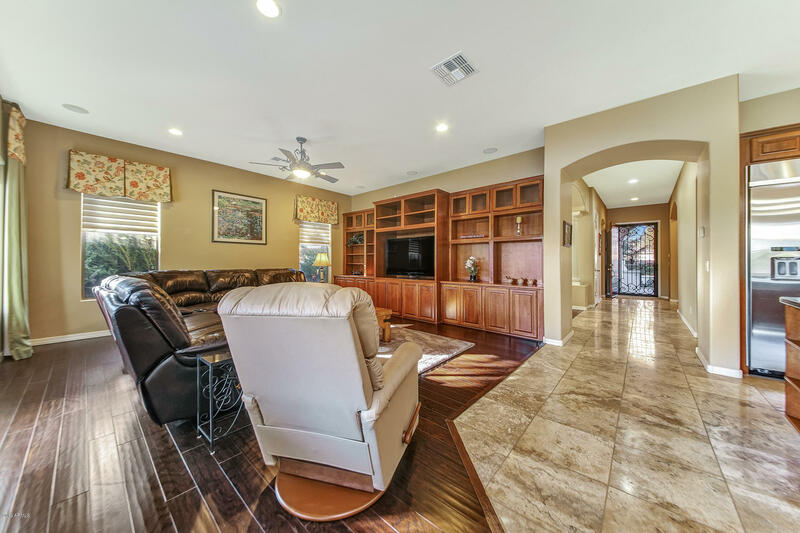 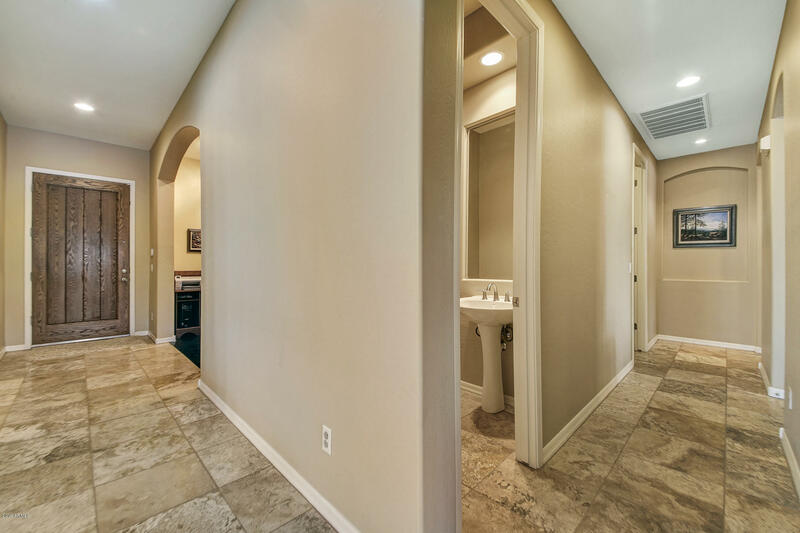 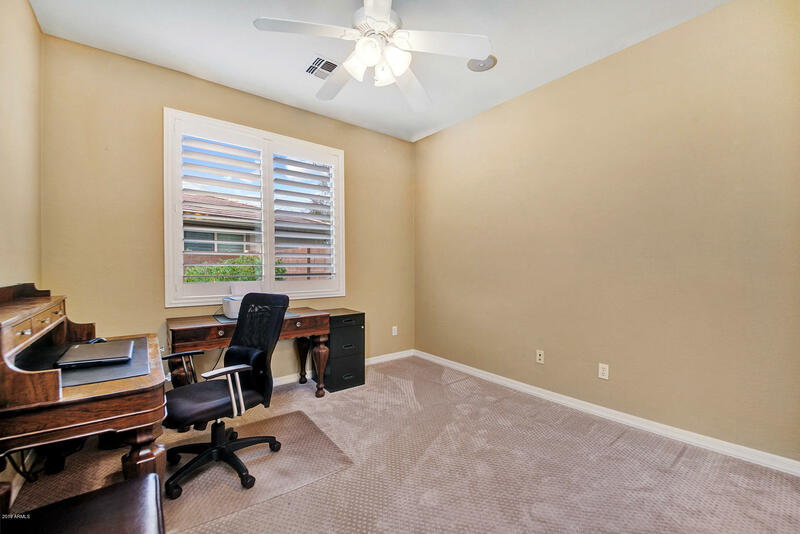 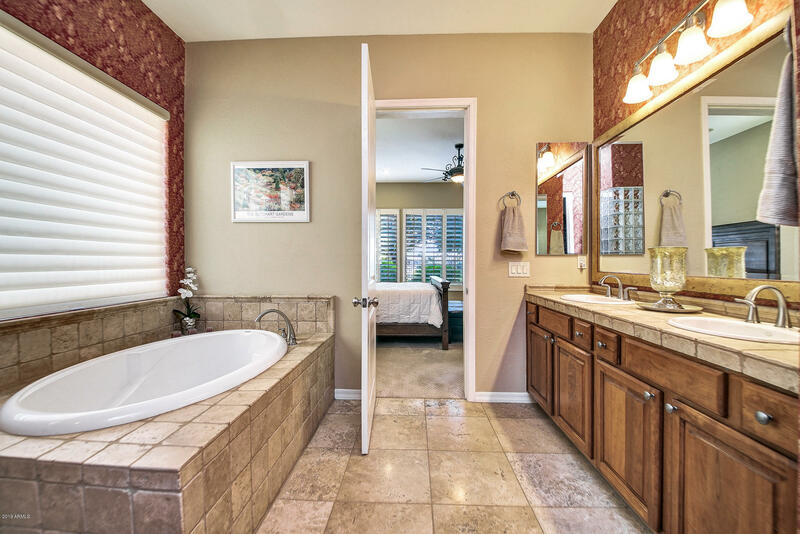 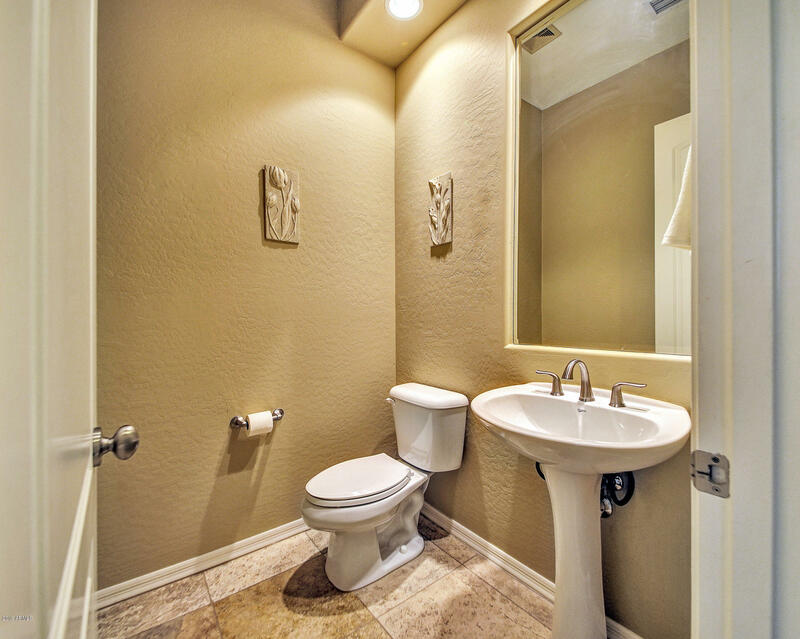 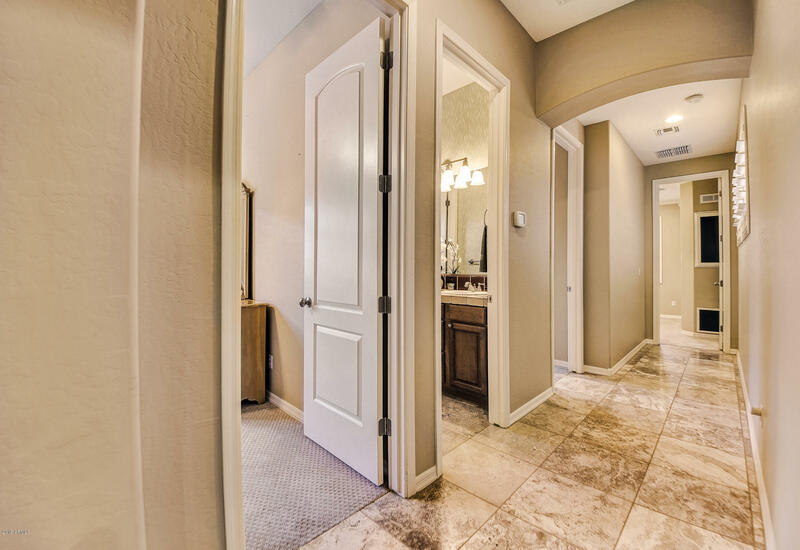 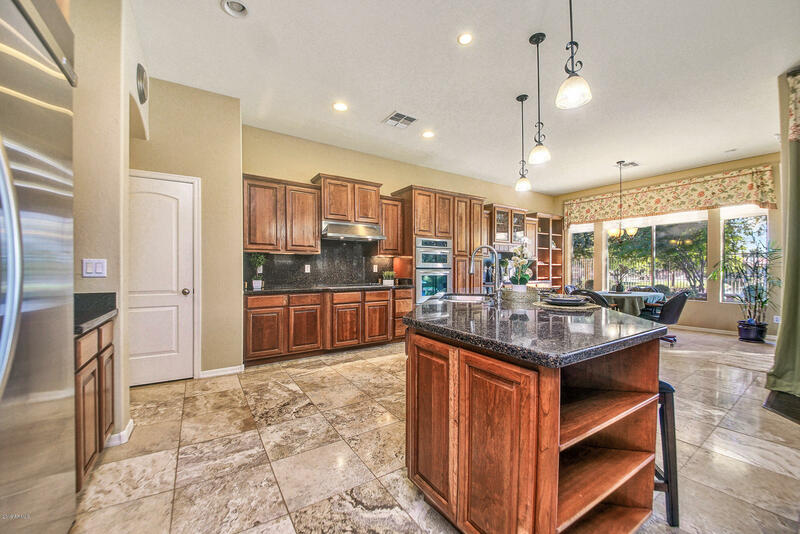 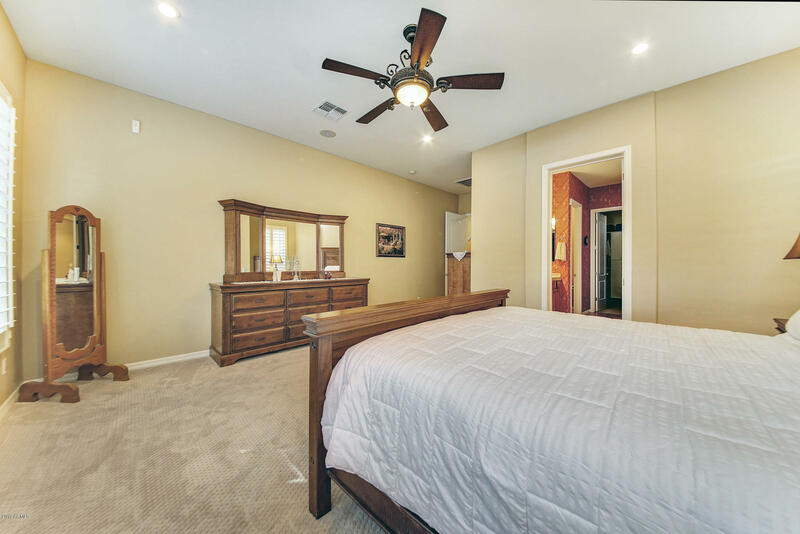 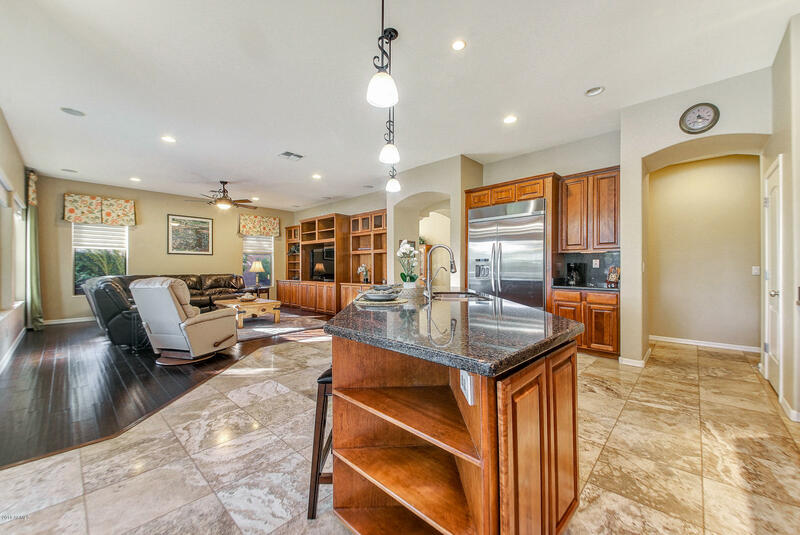 Step in to find upgraded travertine tile and hand scraped wood flooring, 10 foot ceilings, 8 foot interior doors, neutral paint, wood shutters, surround sound and upgraded lighting, recessed lighting and fan fixtures. 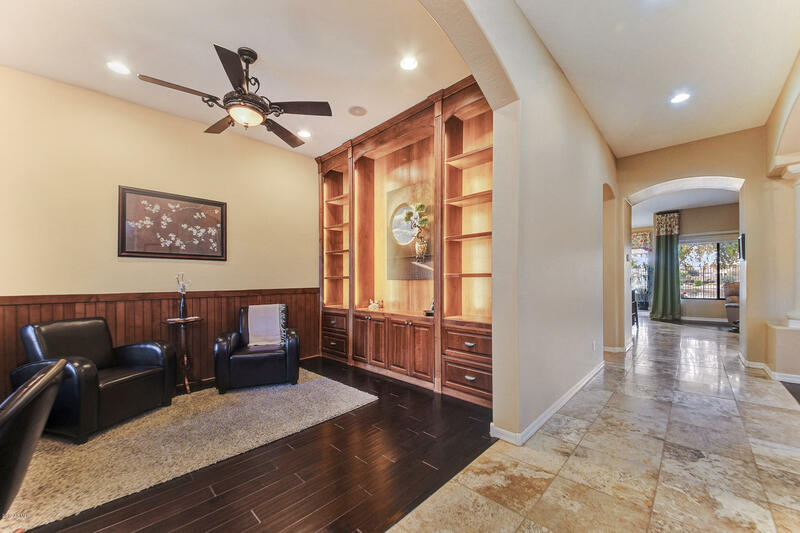 The den features an elegant wood built in unit with lighting, perfect to display art or books and ample storage beneath.